The creative and innovative Montessori people who have made great contributions to the world are numerous. 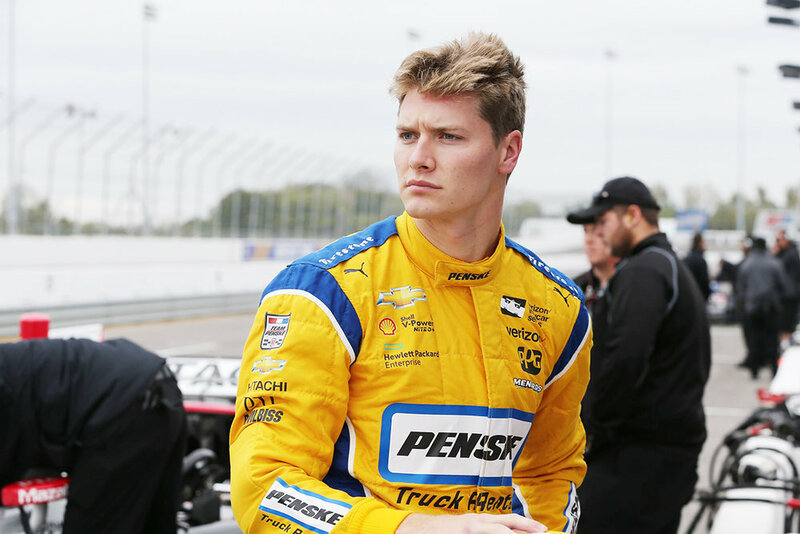 I heard an interview with Joseph Newgarden on radio this morning on way to work. He's going to be driving the Dollar General car in the Indy 500. They asked him how a kid from Hendersonville got to Indy at 21 yrs old, they said could not comprehend it! Two facts hard to believe....Hendersonville, and age 21. He started driving gocarts at 13 and just progressed. You did a GREAT job. and now you have a famous alumni!!! - Dale"